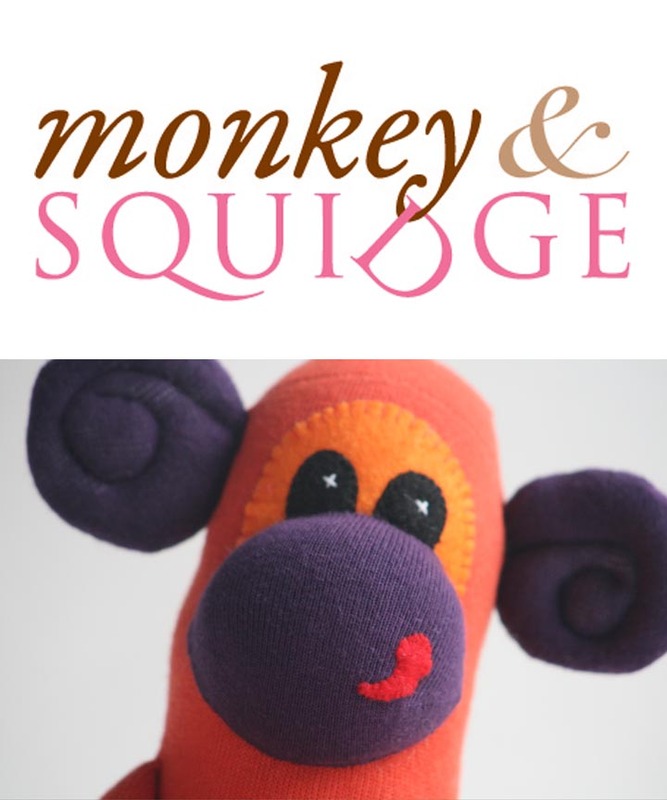 Monkey and Squidge: Modern technology! …so yesterday I was told by 'someone in the know' that I needed a facebook page! Oh happy day! Oh now I hate modern technology (we'll just forget that I used to do web design way back when, as my brain turned to mush the moment I had Little'o – apparently Guy tells me it was way before that!). So any way I had tried to set up a page before but without much success, but today… hooray I managed to do it. I'm obviously on a role! I'm not really sure what it will achieve because it looks a little on the light side but hey, you gotta try these things! …pop by and like it for me and I'll be your friend forever!!! …next question – how do I get people other than my '7' followers to to know it's there?! !